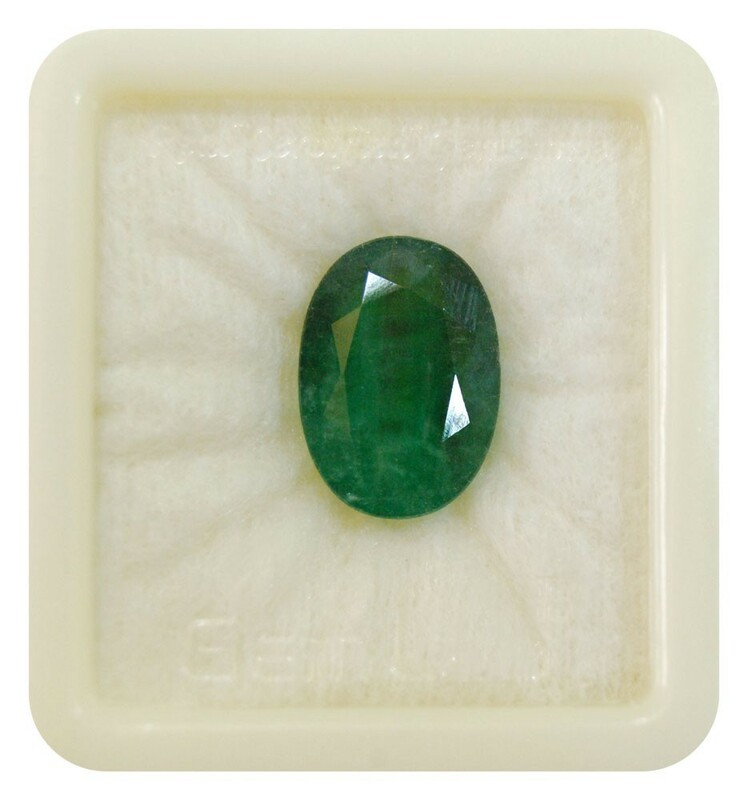 The emerald stone has been revered since the earliest of times due to its bright green color. 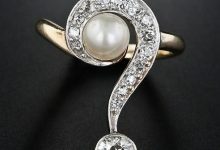 It is considered to be one of the most important gems in terms of its astrological significance. The Emerald is regarded as the birthstone for individuals who were born in the month of May. This means that anyone who was born in May can benefit greatly by wearing the Emerald stone. 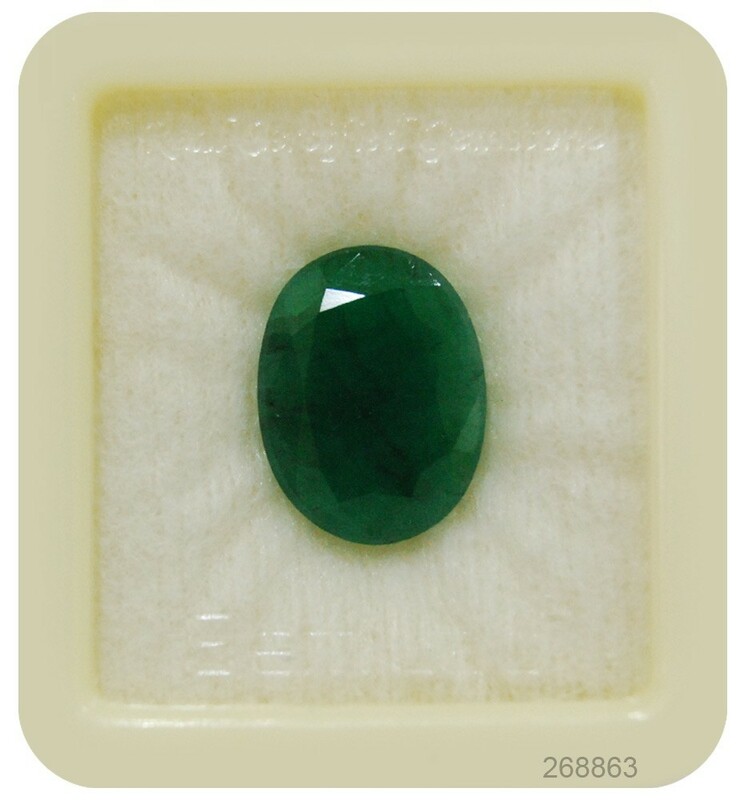 Wearing emerald stone can bestow a lot of great qualities that can bring social success. It can enhance the qualities of loyalty and faithfulness in a person and give rise to lasting and rewarding friendships. Metaphysically, the emerald gemstone can boost one’s faith, memory, and clairvoyance. 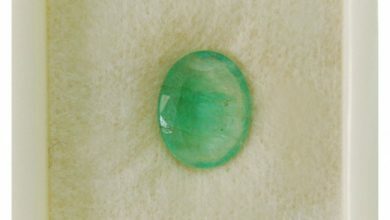 The emerald stone is also associated with numerous healing properties and can cure ailments of the spine and the eyes. It can also resolve fertility problems and headaches. Also known as the Panna stone, the Emerald is particularly known to enhance the mental capacities of a person. This makes it ideal for students who are looking to attain academic brilliance. 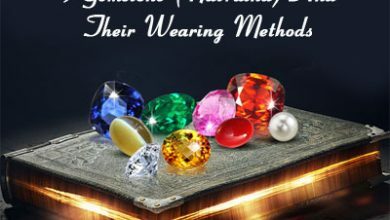 From improving memory and concentration to sharpening the analytical skills of the wearer, the emerald stone can help a person to learn different kinds of academic subjects in great depth. It also calms the mind, brings inner peace and makes it possible for a person to absorb knowledge from various corners and sources. 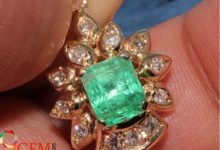 People who are born in May can truly reap the benefits of wearing emerald whether they choose to wear it during childhood or at a later stage in their lives. The emerald stone is worn by people from all walks of life who are looking to enhance their mental capacities. Whether one belongs to the financially affluent background or the middle-class social strata, he or she can really benefit from wearing the emerald stone. 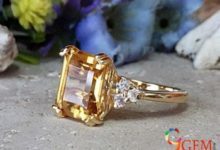 The jewelry pieces that are embedded with emeralds are also valued highly in the world of fashion. Plenty of men and women with a thing for emerald jewelry prefer to wear them in their day to day lives. 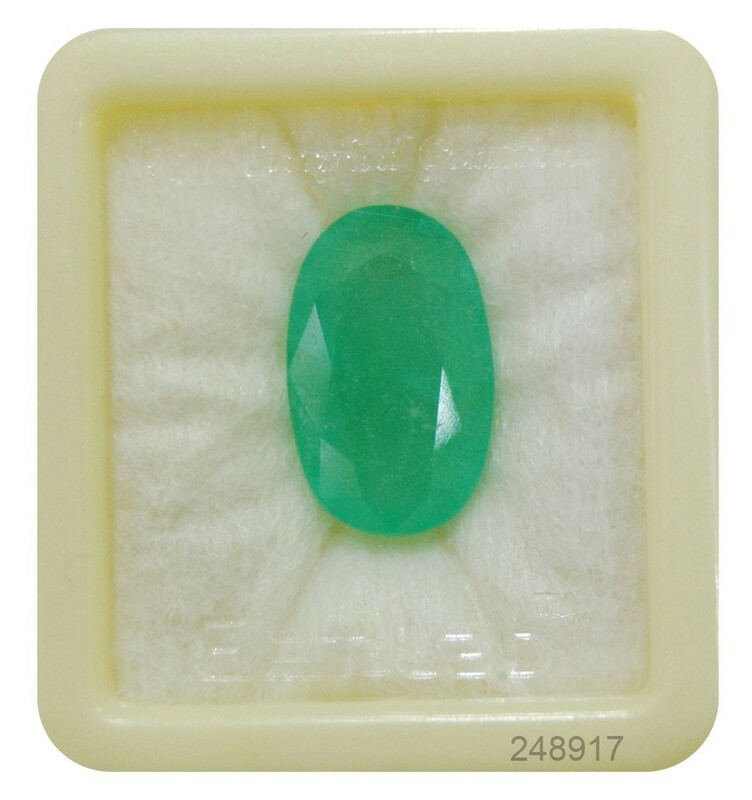 The emerald stone is also regarded with great importance in the astrological circles. Associated with the planet Mercury, the Emerald is prescribed to people in whose birth charts the planet Mercury has been negatively afflicted by other planets. 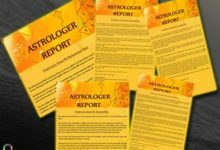 It can also be used to strengthen the position of a well aspected Mercury. 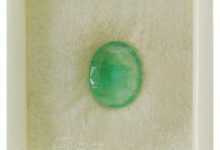 Apart from men and women who are born in the month of May, people having the ascendant or rising sign of Gemini, Virgo, Libra, and Aquarius can benefit greatly from wearing the emerald stone. If you wear the emerald stone in the form of a ring or pendant, it can help you to improve your intellect, memory, speech, intuitive power and wisdom. The emerald stone is also perfect for short travels. Men and women who have got Mercury in a favorable position in the birth chart can benefit greatly from wearing the emerald. This can particularly help in creating a successful career in politics and oratory. 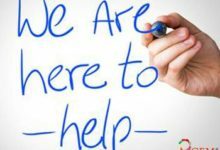 He or she can also find great success in any other profession that requires excellent communication skills, such as public relations, businesses, legal profession, interpreters, career guidance counselors, psychiatric counselors, etc. Since the earliest of times, emerald has been associated with friendship, generosity, and love. This means that wearing the emerald stone can be particularly beneficial for people in social situations and relationships. 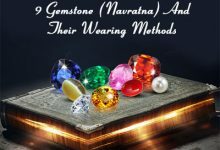 The stone can also bring good health, happiness, material wealth as well as minimize the chances of snake bites. 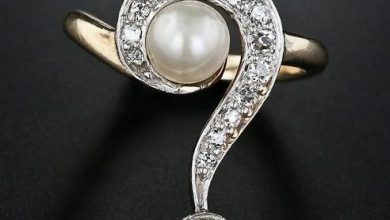 A pregnant woman wearing an emerald is not going to endure prolonged labor. The emerald stone can also regulate and enhance blood circulation which in turn can lead to greater energy levels. 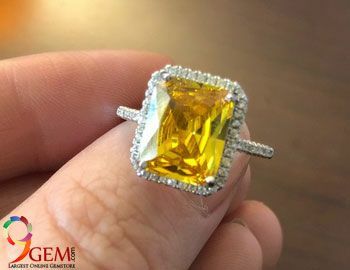 Currently, it is quite easy to find emerald gemstone online as there are many online gemstone sellers that offer authentic precious stones in different types of colors, sizes, and designs. 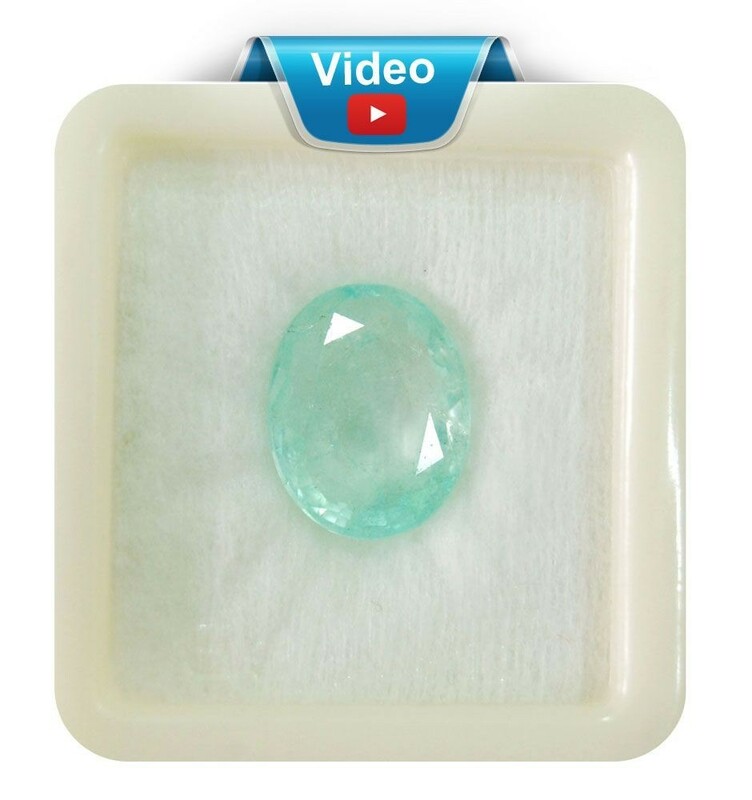 If you are looking to buy emerald online, it is important that you learn everything about the store before you buy one. 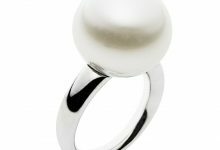 Apart from authenticity, you should also make sure that they provide you with the certificate for the gemstone that you buy.